The earthquake has caused a medical crisis in regards to the health in Haiti. It has recently gone from bad to worse. Many are dead and thousands more are injured and sick. 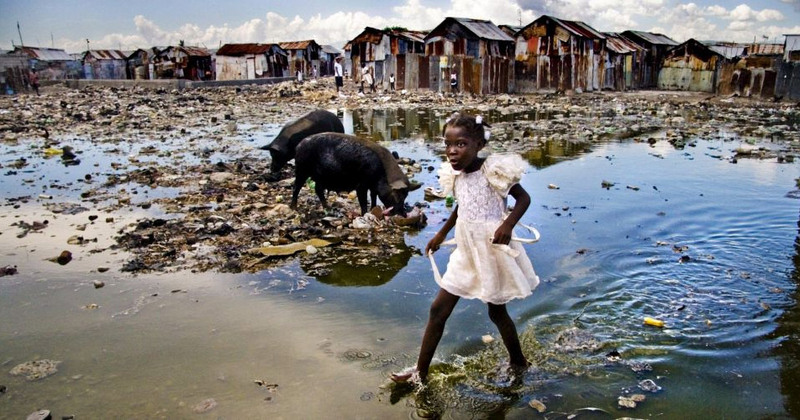 Diseases in Haiti are a serious concern and in some cases can be a preventable disaster. Increasingly and alarming are the concerns regarding water and sanitation problems of the region that are taking center stage. 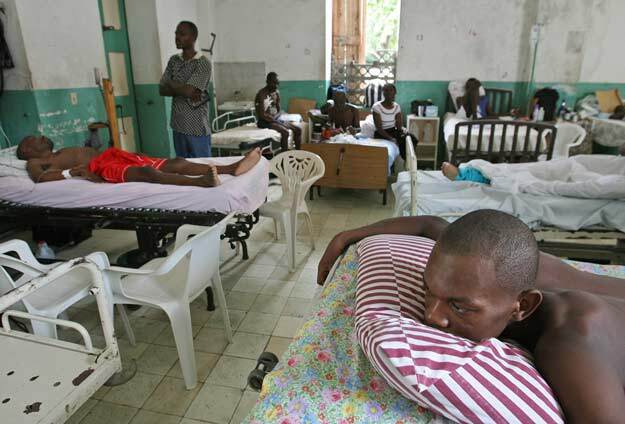 Port-au-Prince the capital of Haiti is in a serious medical crisis. First, several refugee camps have been set up. These people are sleeping in the open and poor sanitation sites and low water rations are setting up a potential health bomb who’s explosion could lead to additional disease outbreaks such as cholera. Second, medical injuries are not being addressed due to the lack of availability of medical clinics and structural disasters following the earthquake. Third, mental challenges experienced by the survivors are being seen by those health care and aid workers at a high volume. Injuries are currently a large concern for the health in Haiti and several plans are being put into place. Several hospitals and medical centres have been crushed and destroyed and little is available. Doctors Without Borders, are no longer able to uses several areas of the hospital. They only have 2 surgical rooms open in the entire city. There are hundreds of people waiting for care. Portable or mobile operating rooms were en route but have been recently held up both on roads and in the air from the Dominican Republic. “Triage, stabilisation of the wounded and referrals for surgical needs are the medical priorities,” Dr. Mego Terzian said on the group’s Web site. Many survivors are in danger of kidney failure. Due to debris, crushing injuries, loss of Blood, and other causes of severe bleeding. Kidney failure becomes an alarming concern. Dialysis availability will affect the health in Haiti. Dialysis is a procedure that allows a solution of mannitol to be placed into the kidneys and it helps to flush them out. In addition dialysis helps to clean out the existing blood into cleaner and more usable blood for the body. At this time it is believed that any dialysis treatment is not available anywhere in Port-au-Prince. In addition to the living tragedies it is also become an alarming concern about the corpses of the dead. This concern is both a mental and medical concern. Several mass graves have been created but still there are dead that can be found in hospitals, courtyards, and still some are found on the streets. Many family members are still uncertain about the dead in their families. A closure of mental stability may be seen when a family member can identify a love one that is dead. Amazing stories of courage and hope are coming out of Haiti daily from the survivors to the volunteers. Hope must remain of both a rebuilding process for each individual and the country as a whole. Aid, help, volunteers and stability are being infused into this region. Rescuers continue to work diligently and Women’s health are giving out rice for vouchers. More specific plans are in place for those who are at a higher risk and concern especially children in Haiti. The UN has begun a large-scale aid distribution in Haiti’s capital, aiming to feed two million people nearly three weeks after the deadly earthquake. I was hoping that things were getting better. I have heard a lot of political and television coverage. Are things really that bad there. I don’t mean to sound callous and I am sure there has been a lot of damage but we’ve had a lot of natural disasters in other countries. Why does there seem to be more coverage for this natural disaster?? ?